Finding a cloth alternative to your everyday paper products will not only save you money it will cut your carbon foot print. As far as cleaning up messes, paperless towels are far superior to paper. I am able to clean the biggest of messes with one towel. Paperless Towels wont fall apart like paper towels do, these high quality towels will last you a long time. Simply wash and reuse! Read "Mama the Fox" full review here. Now, are you ready for an awesome giveaway? 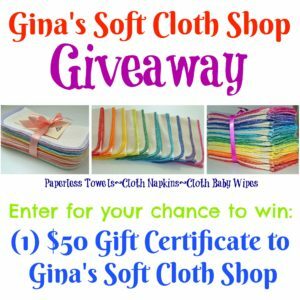 We've teamed up with a great group of bloggers, to bring all of our followers a chance to win a $50 Gift Certificate, which will allow that lucky winner to start going paperless, or just enjoy of the perks of using cloth for many things around the house. 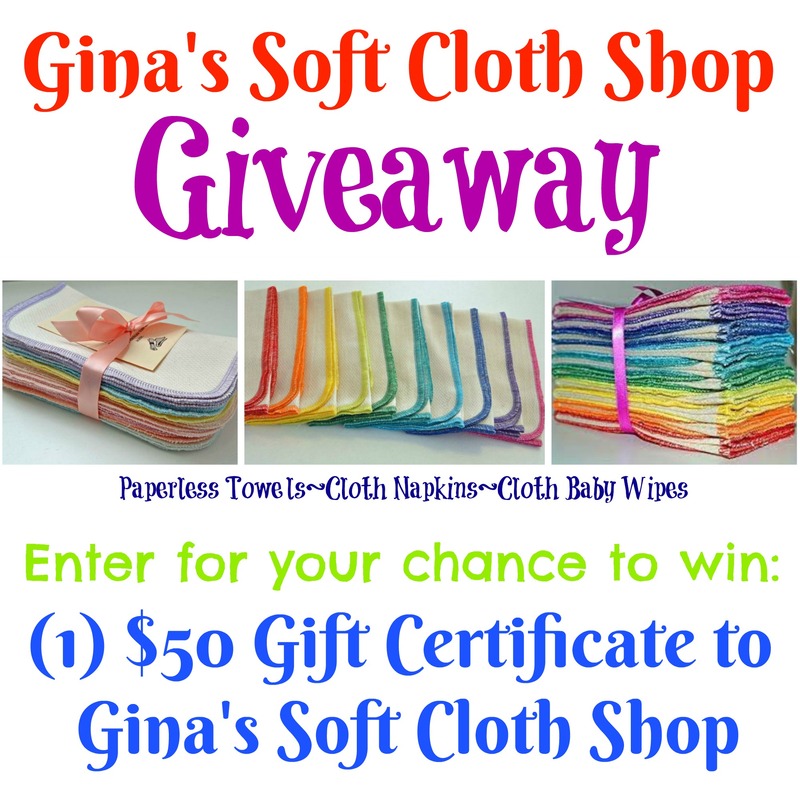 Plus check out the colorful wipes in the photos below, Don't they look great? Well, this is your chance to win, just follow the instructions in the giveaway widget, and only claim entries that you have actually done. Good Luck! This giveaway is open to US residents only. Must be 18+ years old at the time of entry. The giveaway starts on 03/12/17 and ends 03/26/17. By entering you acknowledge that you have read and agreed with the terms and conditions of this giveaway event, and to release Facebook, Twitter, Pinterest, Instagram Inc, and any other social media from any liability, this including any and all participating bloggers promoting this event. The sponsor is the sole responsible for prize fulfillment.